Wanted: One foodie family with children aged under 12 to judge short-listed family-friendly establishments in the annual Chesterfield Food and Drink Awards. 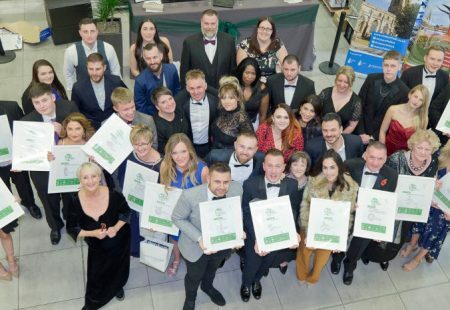 As well as having an all-expenses -paid meal for four, the lucky winners will also receive two tickets to attend the glittering awards ceremony on 23rd October 2019. Entries to the competition close on midnight on 4th June 2019. Thank you for your interest in the Chesterfield Food and Drink Awards. 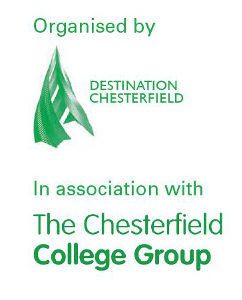 Destination Chesterfield would love to tell you more about what is happening in Chesterfield. Our leisure e-updates keep you informed on what’s on, places to eat and drink, shopping and things to do in as well as competitions and offers. We usually send these once a month, but may send up to twice a week if there is exciting news to share with you. You can subscribe to these at the end of the nomination form and can unsubscribe from these emails any time by clicking the link in the emails or by contacting the Destination Chesterfield team on info@chesterfield.co.uk. 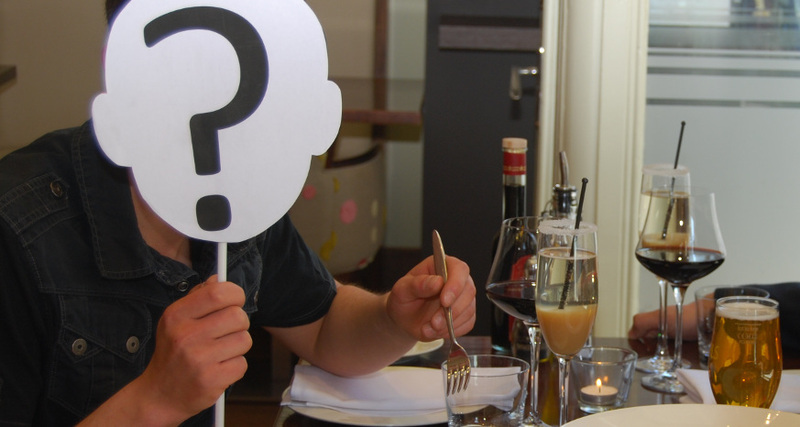 Why should you and your family be chosen to mystery shop for the Chesterfield Food and Drink Awards? To see Destination Chesterfield’s full competition terms and conditions please click here. Nominate your favourite food and drink businesses in Chesterfield for a Chesterfield Food and Drink Award. There are 15 categories presented at the Chesterfield Food and Drink Awards. 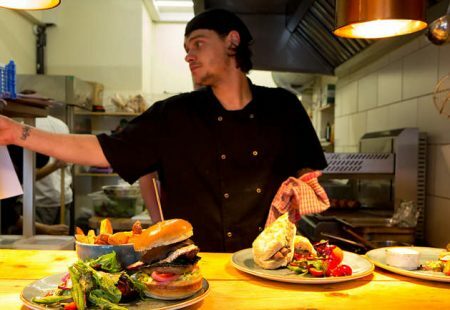 Discover fresh, locally sourced food at one of Chesterfield’s independent restaurants. 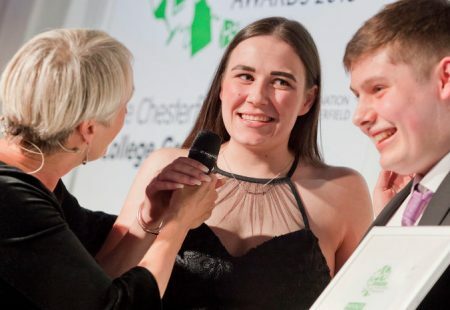 Enter the family judge competition and you, your partner and up to 2 children could be mystery shopping for the Chesterfield Food and Drink Awards.